The desire for a healthy body, both internally and externally, has been an obsession of the human being for some decades. The protein diet has been gaining repercussion nationally and internationally, due to its short-term effectiveness. No diet is miraculous, what we really need to understand is how it works, whether we are really willing to re-educate our food, and whether we will be able to maintain that food re-education for a long time. There are several success stories regarding the protein diet, but none of the physical activity was out. But is it only that food re-education is enough to lose those extra pounds? Looking to heal this type of doubt, we separate some questions and concepts about the functioning of this diet in our body, as well as questions that we should ask ourselves before starting to do any type of diet. Let’s do it by steps! 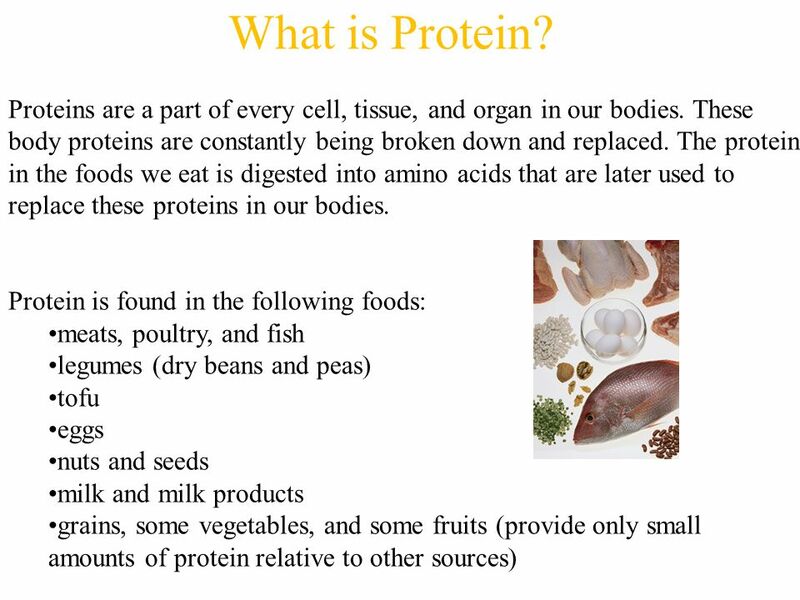 1 – What is the protein diet? The protein diet works by consuming a multitude of foods that do not contain carbohydrates. There are countless types of possibilities to set up your weekly food routine, but the most important thing is to understand that it is not just made of protein. 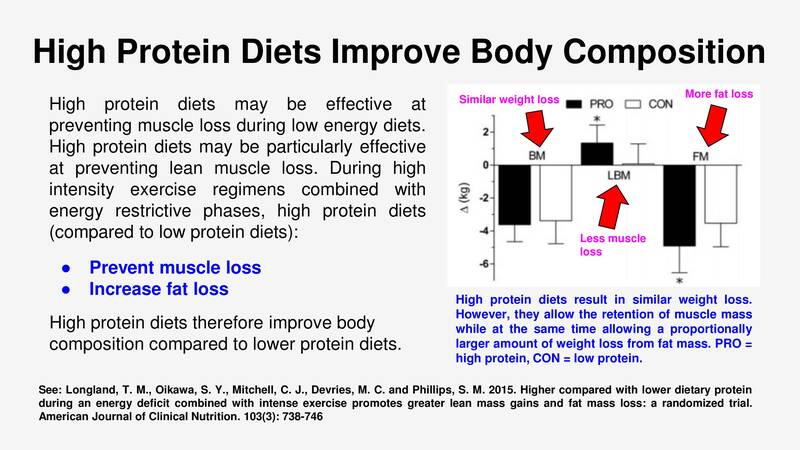 If the protein diet is done the right way, a large weight loss in a short time will be lost. Some real cases indicate that, in the first few days, people get to lose between 3 and 7 kilos, joining the half hour of daily exercise practice. Researchers point out that the precursor of this diet is called Dr. Atkins, responsible for other types of diet as well. The difference between him and other researchers is the focus that he assigned to the human body’s ability to metabolize some substances, to the detriment of others. As success comes from practice, the first test guinea pig was himself. Dr. Atkins himself was adept at this type of diet to prove its effectiveness. When we talk about protein at will, it does not mean that you can eat 10 pounds of picanha per day, balancing is a fundamental part of that. Remember that overeating in proteins can overload both your digestive system and your kidneys. 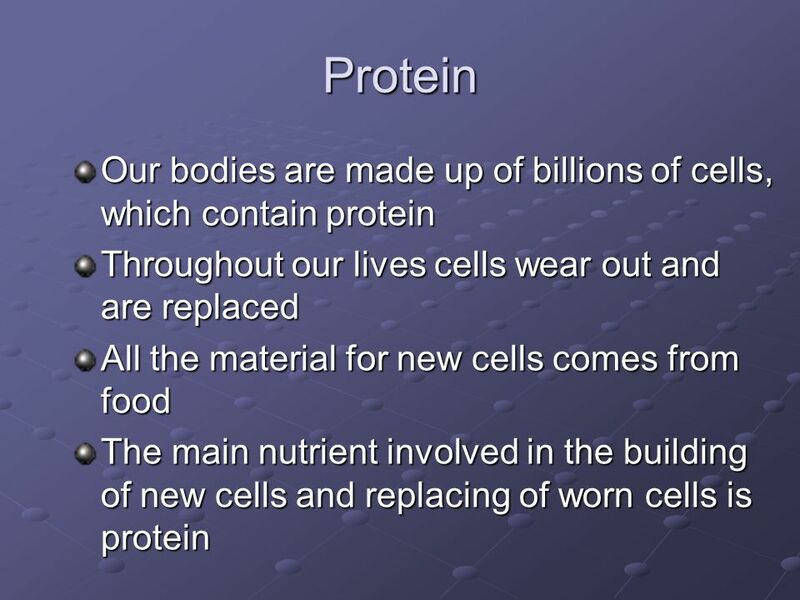 2 – How does the protein diet work? The center of the protein’s diet run is to use fat as a source of energy, rather than carbohydrate. You completely cut off this carbohydrate that over time the body no longer feels the need for it and starts to use other sources to promote energy for our functions. Of course avoiding 100% carbohydrate consumption is neither easy nor advisable. Our body will get the necessary reserve of carbohydrates to our brain in these few quantities implied in food, thus preserving our most significant organ. Soon you must be wondering: But I’m going to starve? The answer is no, because when body is in the process of ketosis, hunger does not exist, this is if you are maintaining dietary reeducation of the protein diet. But what is this? Ketosis? 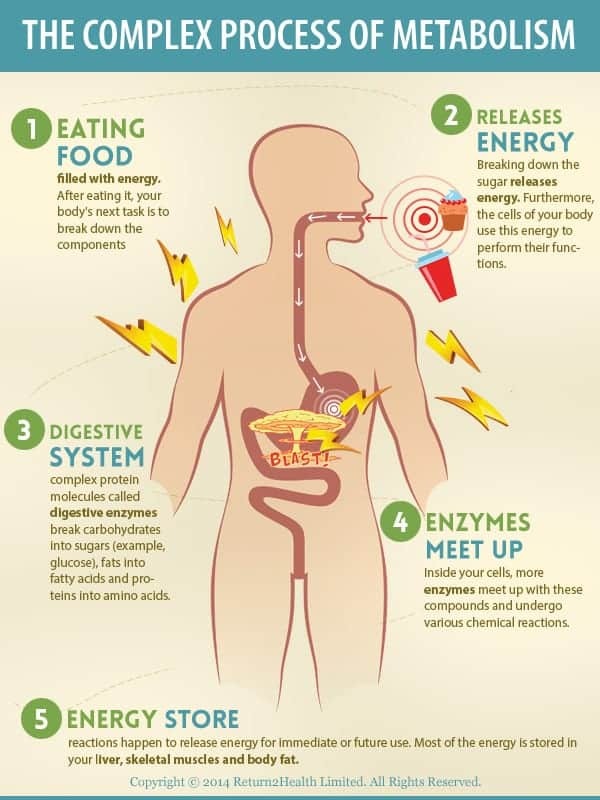 When the body goes into ketosis, ketone bodies and fatty acids are produced by our liver from fats to serve as a source of energy for our body, since we do not have enough carbohydrates to supply it. Take extreme care when confusing ketosis with diabetic ketosis. Diabetic ketosis is insufficiency of the pancreas in the production of insulin to break down the glucose molecules … Ketosis is the alternative of the lack of this glucose. Now why are we talking about glucose? Is not Glucose Sugar? Yes! Glucose comes from carbohydrates and sugars, including fruits, such as fructose, for example. Avoiding eating sweets and fruits is also an important part of this diet’s effectiveness. … Would not he be in a state of permanent ketosis? Not even so our race was extinct. 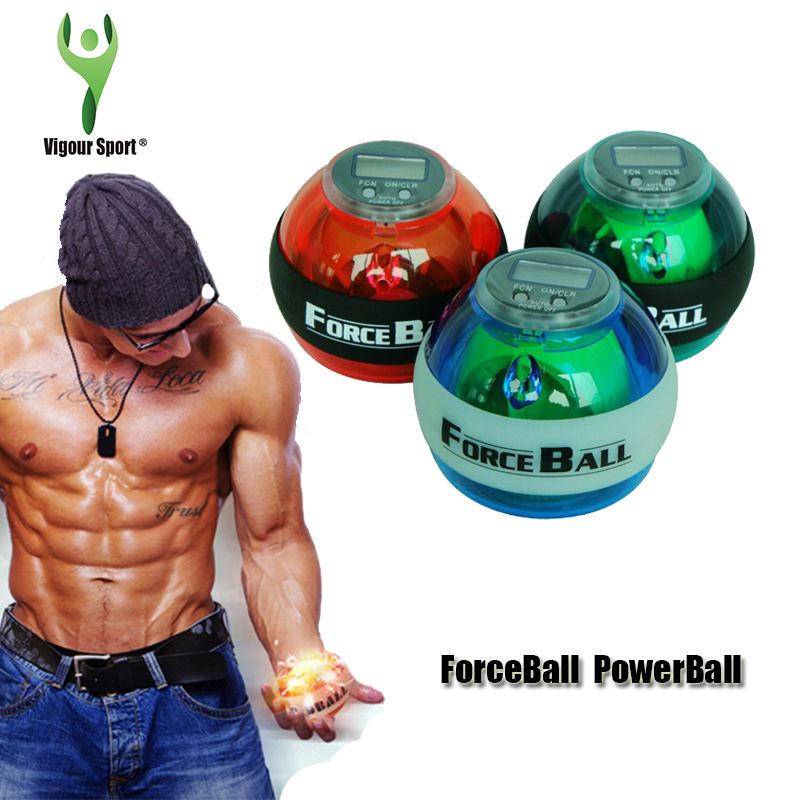 … There is a significant loss of fat loss and abdominal measures. This is usually what bothers the most who is overweight. If this is your goal when starting a diet, welcome to the protein diet, it will surely impress you with the speed of aesthetic results. 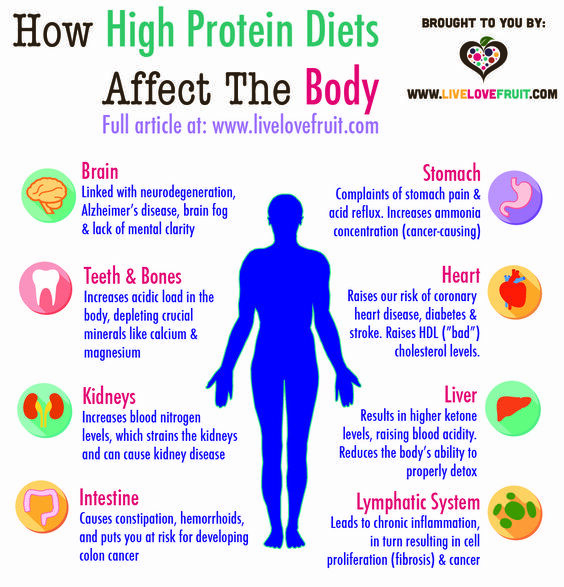 Protein diet maladies are directly related to people who have liver problems. As the liver ends up being required a little more than normal, if you already have dysfunction of this organ, you may end up having mild complications. Another detail is, as I said earlier in this chapter, the overconsumption of protein. If you over-eat protein, your body will eventually produce a disproportionate amount of fatty acids and ketone bodies. Is maintaining a healthy life? 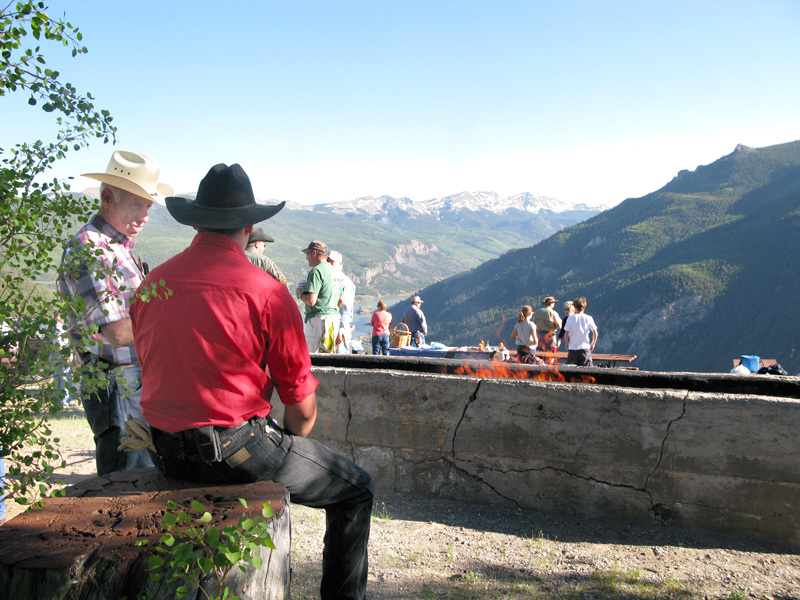 Looking for an increase in quality of life? Our intention is always to facilitate its reading, then we will follow in parts. A – If your goal is to maintain a healthy life, for those who already practice some sport or are athletes (amateur or experienced), the protein diet may be for you. Just be careful, because if your body fat index is too low, you will end up having performance drop problems. B – In the search for an increase in quality of life, the diet of the protein only has a restriction: that of the decrease of the intensity of brain activity. It does not mean that you will be dumb or less intelligent, this case is for those who work writing or need to study for an important test. Stopping carbohydrates can slow down the brain’s reasoning ability, because it is the fuel for this organ. C – Want to lose weight fast? If this is your intention, then the protein diet is the most recommended. Nowadays it is the one that has the most efficiency in reducing large amounts of pounds in few amounts of day. Best of all is that the suffering is non-existent, since you do not feel hungry due to Ketosis, and the proposed recipes for this diet are delicious and easy to make. D – Purely aesthetic? Legal, as fat burning is accelerated, the body fat index tends to drop dramatically. This brings back the tiny little belly she was looking for. Just do it non-aggressively, okay? 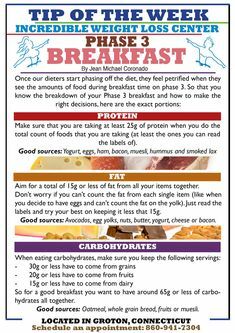 The protein diet is fantastic as long as you follow your basic rules and kept a routine. Falling into temptation is part and parcel, but what really matters is that you turn a little bubble in your brain and begin to lead food re-education as a cornerstone for significant gains in quality of life. 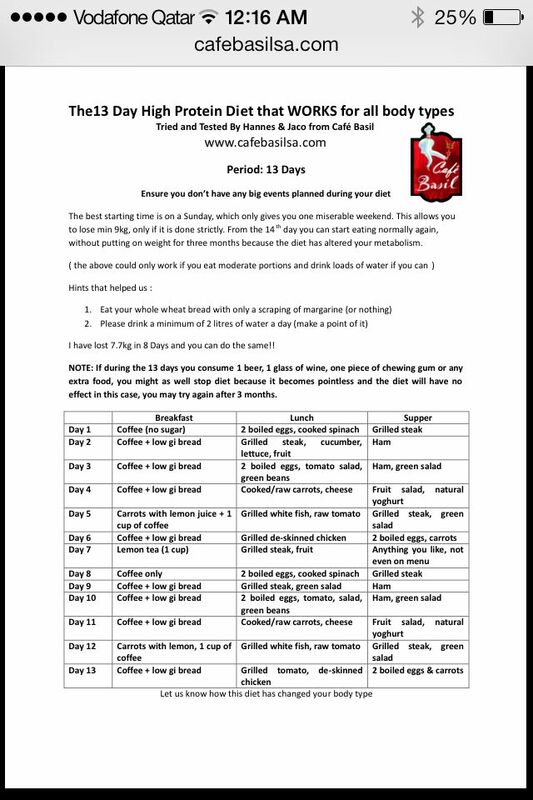 It’s no use losing 7 pounds in a week and gaining 10 pounds at the end of the month, discipline is what will keep this weight loss curve steadily falling. The answer is no. Primordial is the practice of at least half an hour of daily aerobic exercise. If you do not have time, look for some videos on the internet for you to perform these physical activities in the comfort of home. Half an hour does not kill anyone. What kills it is to continue to lead a sedentary life and to let the obligations of life take all our time, without even spending a few minutes to take care of ourselves. … Did you like the article? Comment below that we will be happy to clear questions about the protein diet. 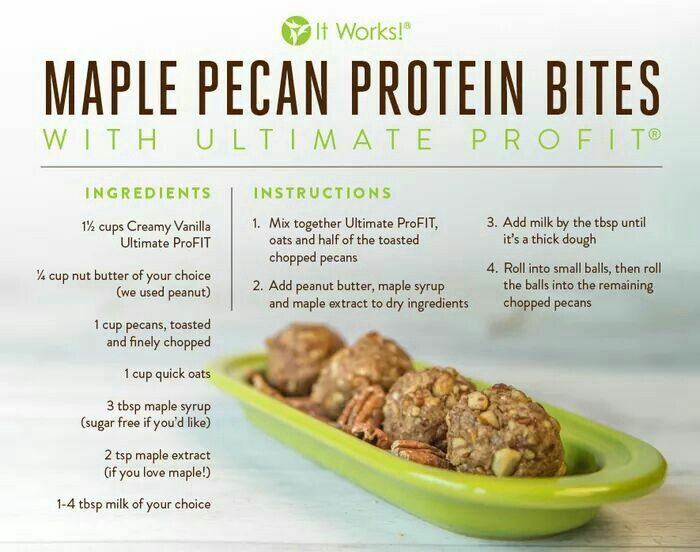 If you already do the protein diet, comment on your experience with us, we would be honored to share it with us!